Established in 2006, we are a successful family run business founded on high business morals and principles, earning us the reputation with our customers for delivering a high-quality service. Our mission is to be the logistics provider of choice. To this end, we always deliver and achieve set objectives. We offer personalised transporting and warehousing services and are a forward-thinking logistics provider that lays emphasis on our ability to get the job done. We set high standards for all environmental, legal and employment guidelines to ensure we are in line with our customers’ expectations. We are a company built on high business morals and family values and will carry these attributes across to all our customers. 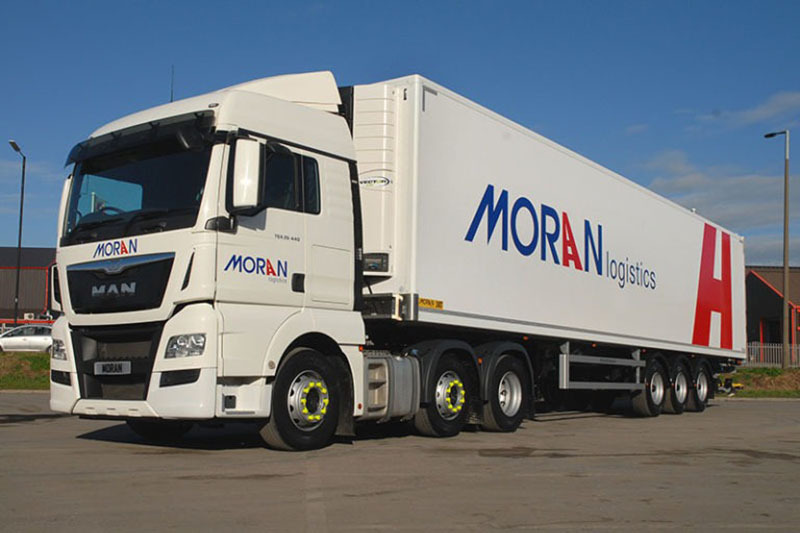 We welcome you to join Moran Logistics and look forward to providing you with complete customer satisfaction. 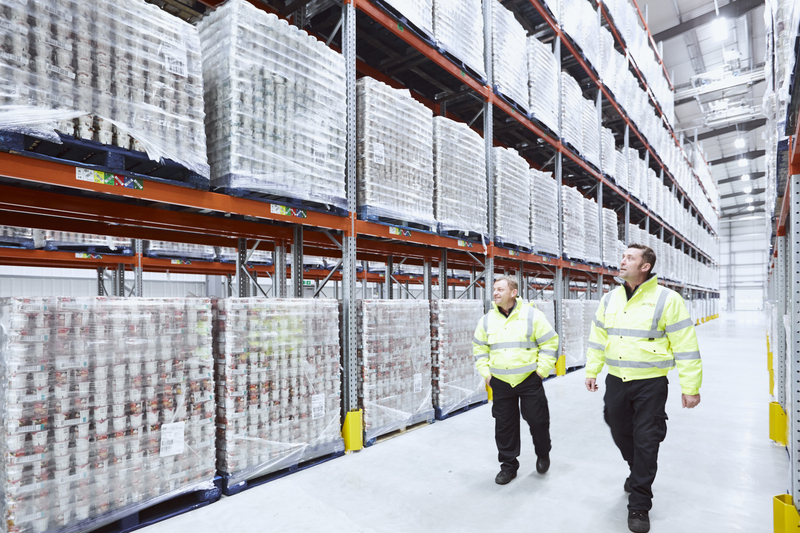 Our vision is to be the logistics partner of choice in chilled, ambient and frozen warehousing and distribution. Our strategy is built on our core principles and focus on customers, people, finance and operations. By constantly keeping the customer at the heart of what we do, we build our service around their needs and demands. By developing our team’s skill sets and engaging with our key stakeholders, we aim to achieve excellence in every aspect of our offering. 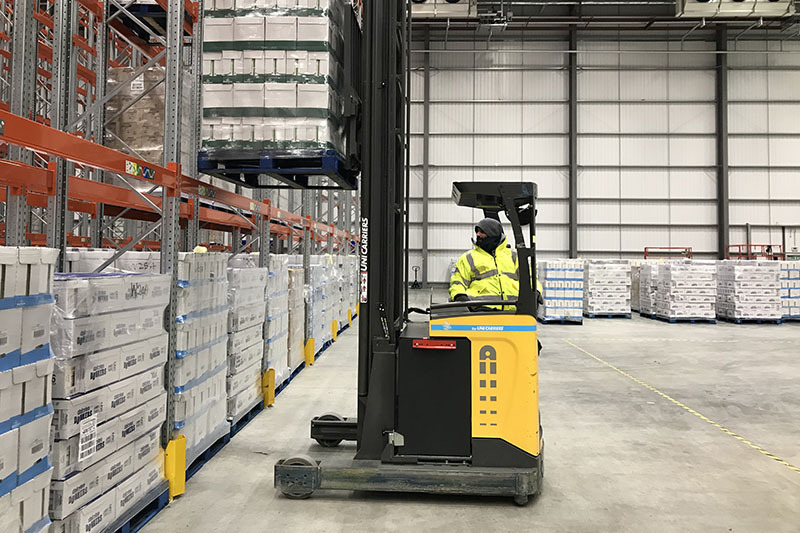 Our specialist experience and knowledge enable us to build a wide range of partnerships across the supply chain industry, from the manufacturers’ production line to retailers’ shelf. 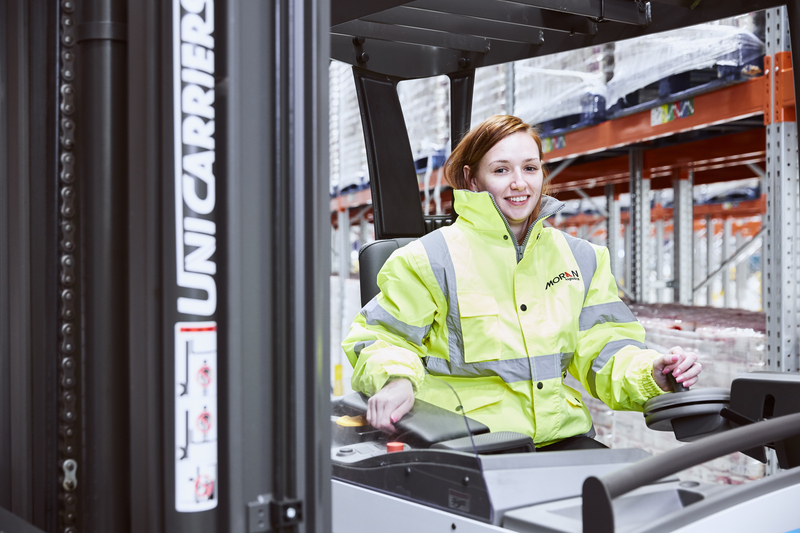 We strive to provide our customers with extra value by working with them, analysing their supply chains in detail and designing innovative logistical solutions that not only meet, but also exceed expectations. 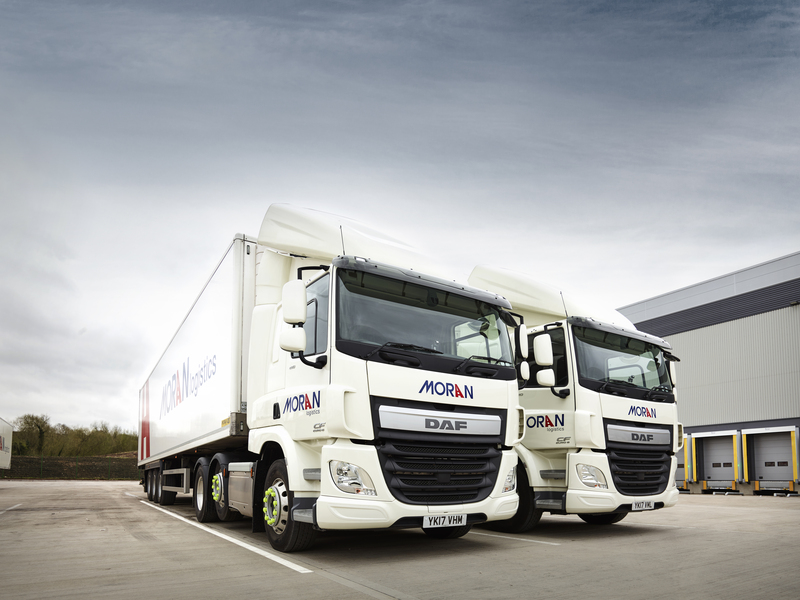 Our strategically positioned depots are located by all major motorways and are easily accessed by all vehicle types. All our depots also boast their own vehicle cleaning facilities, meaning that no truck goes out without looking its’ best! We are always updating our fleet and hitting recommended environmental targets. Plus, we have ongoing internal objectives to continuously review and improve the safety procedures that all our employees adhere to. 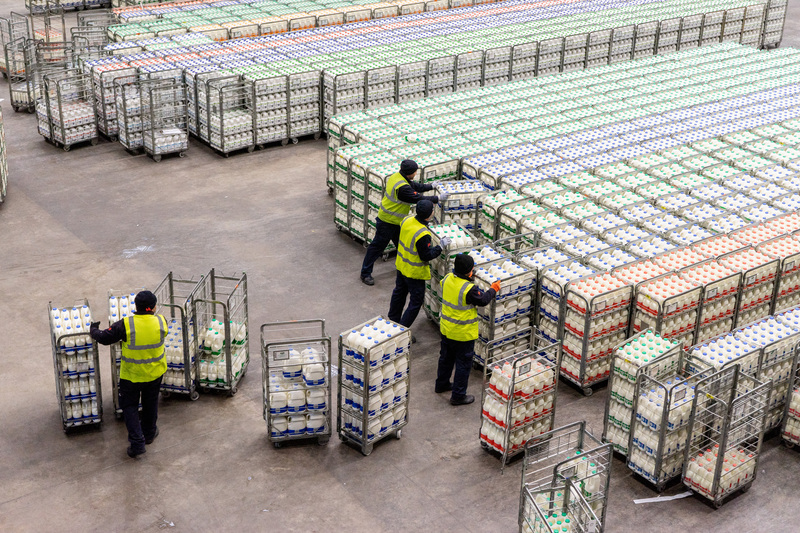 We are a leading logistics provider of choice and look forward to working with you. Sapper Support was originally established to help former Royal Engineers (known as Sappers) recover from Post-Traumatic Stress Disorder (PTSD) and other mental health issues that can affect military personnel when making the switch back into civilian life. It has now evolved into a multi service charity that helps all veterans, as well as 999 personnel. The transportation and storage industry is one that lends itself to former military personnel very well, as many of the valuable skills gained can be transferred to this industry. 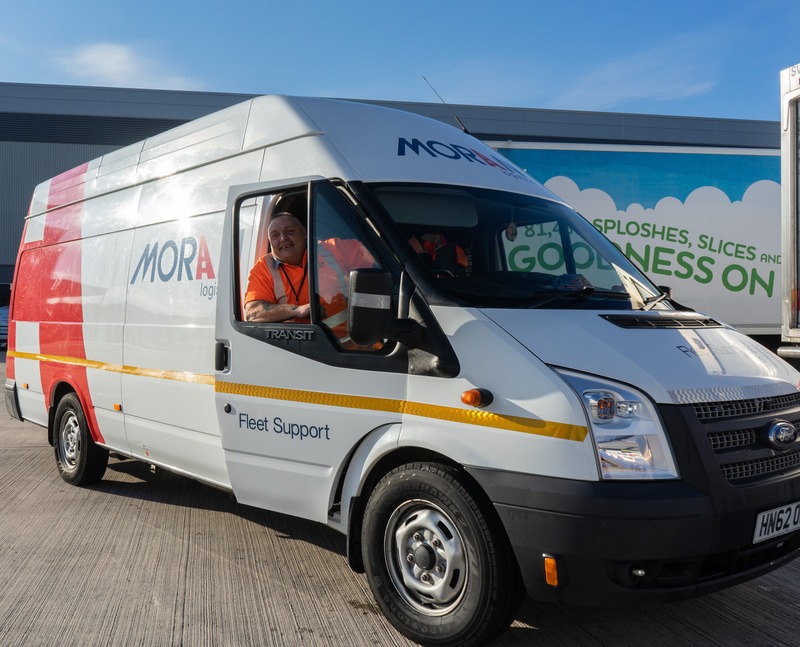 Currently, Moran Logistics employ a number of former military personnel, and does as much as possible to support those that are currently making the switch back to civilian life. Showcasing the charity’s livery on our vehicles highlights the need to support these brave people. 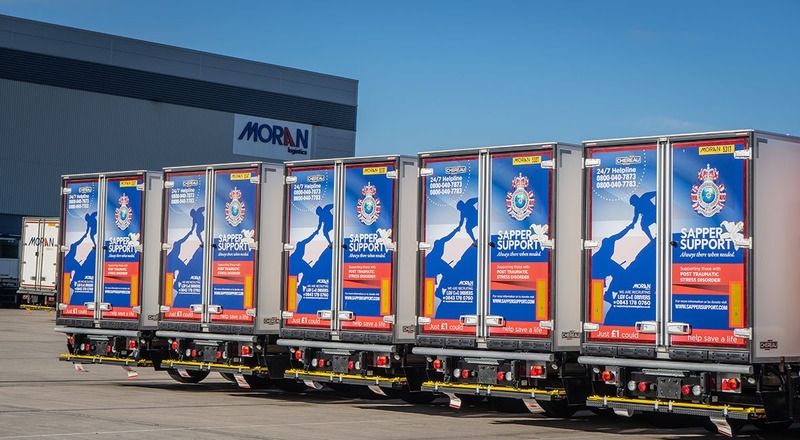 “Good to see support for PTSD on the trucks.. very close to my heart having overcome this”. 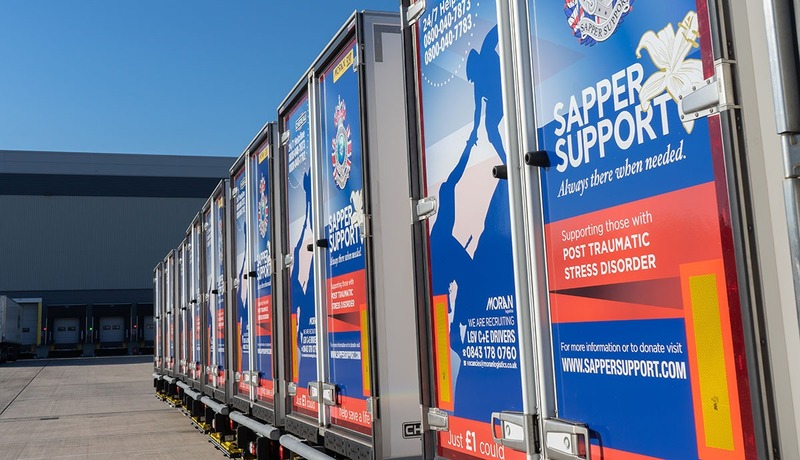 "Such an honour to see your vehicles on the road #sappersupport"
“Sapper Support is an outstanding charity that continues to support people readjusting after facing difficult times. 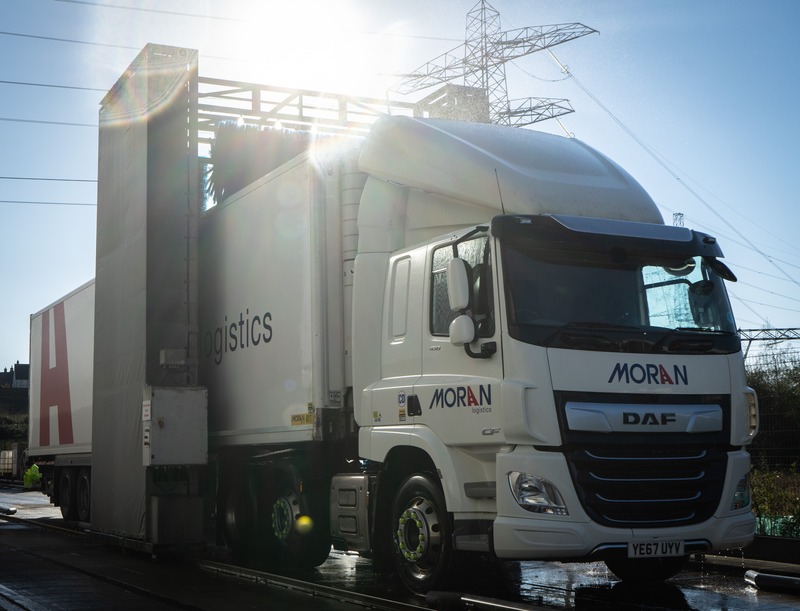 Moran Logistics is proud to be a part of this and will do everything we can to support the growth of this institution”. 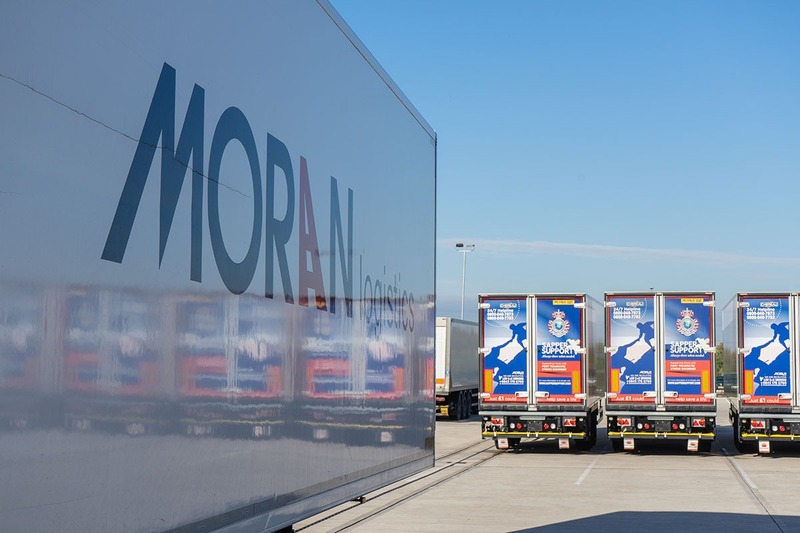 “Moran Logistics has been fantastic since our initial involvement and continues to do so”. We will continue to find ways to help and watch the charity grow with a sense of pride and belonging.